SeneGence offers a revolutionary line of skin care products based on the SenePlex Complex® anti-aging and product technologies in a systemized product group that provides a balanced skin care base and enhances the long-lasting effects of SenseCosmetics®. The SeneDerm SkinCare System is available in Normal to Oily, Normal to Dry, and Dry skin types. It is a simple system that includes cleansing, moisturizing and hydrating, and protecting the skin. The remarkable ingredients in the SeneDerm System work together to help encourage new cellular growth and improve skin properties by providing anti-aging benefits to the skin. SeneDerm® Anti-Aging SkinCare products include some of the most effective anti-aging ingredients available today. The SeneDerm Anti-Aging formulas incorporate many beneficial botanicals and blend them with powerful antioxidants and essential vitamins to create a product line that can truly revitalize the skin. All SeneDerm Anti-Aging products include SenePlex Complex®, a unique combination of ingredients, which work to accelerate cellular renewal growth. SeneDerm Solutions with SenePlex® is a line of specialized treatment products that serve as effective “Solutions” for an array of targeted skin and personal care needs. SeneGence and SeneGence scientists create formulations made of various proprietary ingredients and/or complexes that are supported with independent laboratory clinical results as it applies to the specific targeted area of usage. SenseCosmetics® with SenePlex Complex® includes a full range of colour shades that work to make skin on the surface of your face more beautiful. The SenseCosmetics colour line is a unique combination of essential properties of our patented long-lasting colour technology blended with our Anti-Aging SkinCare formulations.When used together, SeneDerm SkinCare and SenseCosmetics provide 24 hours of skin protection that can make every face look more beautiful, and keep it that way. The premier product for SeneGence is patented LipSense® Liquid Lip Color. LipSense is an amazing departure from conventional lipsticks and lip and comes in a wide variety of shades and textures. LipSense is a unique product that is waterproof and does not kiss off, smear off, rub off, or budge off! And, just as important it does not dry out your lips. In fact, it helps to restore the moisture content of your lips when used properly. LipSense Liquid Lip Color can last anywhere between 4 and 18 hours. 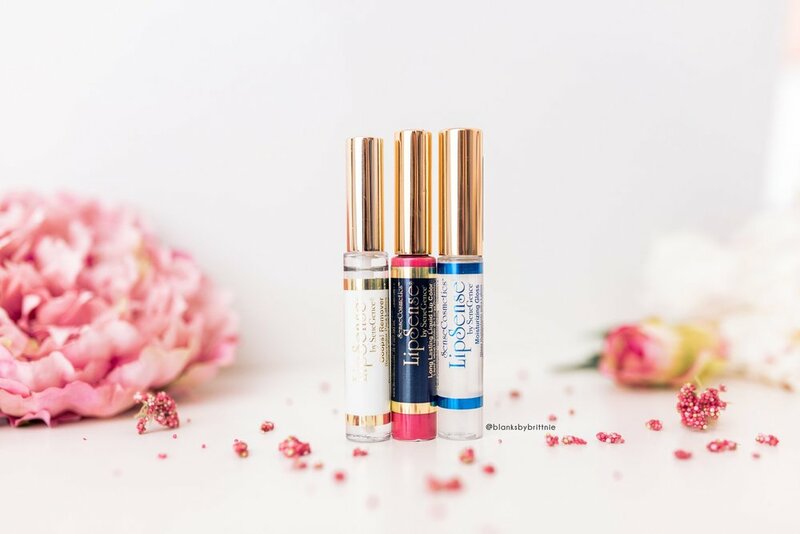 LipSense is initially sold as a set, which includes LipSense Liquid Lip Color, a moisturizing Gloss, and an Ooops!™ Remover. We also offer a moisturizing Lip Balm and LinerSense, to enhance and perfect your lip look. From head to toe, the SeneDerm BodyCare System will help make skin on your body beautiful and will give you the radiant skin you’ve always wanted. The BodyCare line is made up of a proprietary blend of botanicals including SenePlex Complex® and is simple and effective to use.